If you've ever walked into a running store, or any kind of sports store for that matter, I'm sure that you have probably come across a few of these weird looking sticks...I know that I have. I was always curious as to what they were and what exactly it was that you use them for. I recently got an opportunity to test and find out not only that, but also what are the benefits to using one of these odd sticks. What is a muscle stick/roller? It is a light, easy to use, self massage stick. You gently roll it across your muscles, especially your trouble areas, which would include sore, tight, and fatigued muscles. What are the benefits to using a muscle stick? 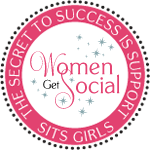 If you are an active individual you'll definitely love what this simple tool has to offer. Some of the key benefits are listed below. 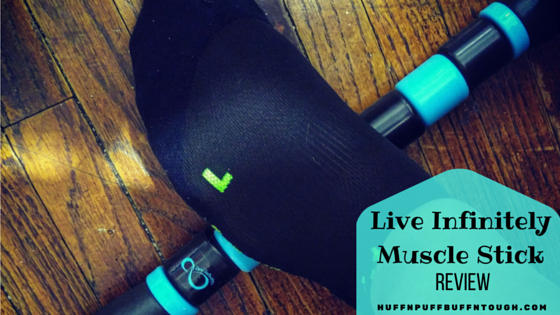 The Live Infinitely muscle stick tool is a must-need for recovery! I absolutely love this thing. With being a runner and doing a lot of intense strength training and working out 5-6 days a week, my muscles get extremely tight sometimes and foam rolling doesn't always help. I certainly cannot use the foam roller on the bottom of my feet because it's not effective, but this stick is the answer to that problem. 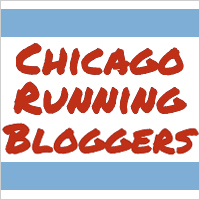 The last time I ran a 10k I began to have some mild foot pain the morning before the race and then shortly after the race. All I did was simply take this out and rolled my feet with it and the pain was able to subside to the point where I felt completely fine the next day. I know that may not be the case every time but I was happy it worked so well for me that day. I use this roller on every part of my body. I find it to be great, especially for the glutes! The muscle rollers incorporate soft rubber hand grips, which are contoured to fit perfectly into your hands, which makes it easy and comfortable to use. I use it pre workout to stretch, promote blood flow and reduce post workout soreness. It's simple, yet effective. You can apply as little or as much pressure as you want when using the stick. I will be travelling quite a bit over the next year and this roller will definitely be with me when I travel and to use before and after all of my races. I feel that it definitely makes a difference in my performance. My Daughter jumps hurdles in track, plays volley ball and basketball pulse lifts weights. 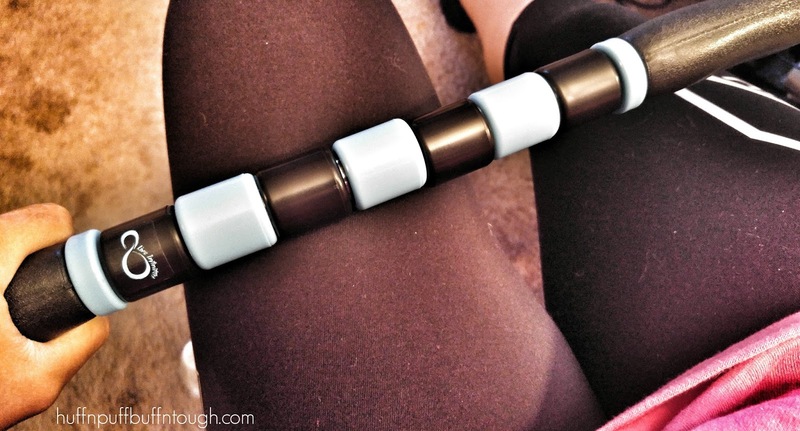 She has found this muscle Massage roller to work well at working out the stiff muscles after a work out. She has had trouble this year with her calf and Massaging it with this roller stick after a work out really helps ease that pain. Really works well at getting the kinks out so you do not feel pain later on.